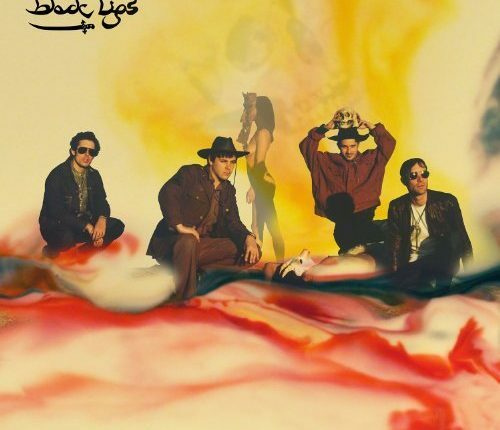 Every two years when Black Lips re-surface, each new recording is slightly more polished than the last, each managing to sound as though it cost nothing make. Sometimes it costs a lot to sound cheap, and with in-demand producer Mark Ronson helming their new opus, the trashy garage sound synonymous with the Lips was in question. However the result is perfect with Ronson’s diverse musical taste fueling the integrity of their signature sound. Arabia Mountain’s subject matter is for the most part immature. The song writing however has progressed to a perfect pop form blending slimy hooks with snotty lyrics packing sixteen, three and half minute up tempo anthems into an almost perfect forty-one minutes. The record immediately lights on fire like a roman candle shot into a gas tank with the powerful gang vocals and snarling saxophone on “Family Tree” and continuing to the slightly more polished, trippy punk single “Modern Art.” Track three will likely be new fan favourite discussing Spider Man’s one true nemesis: his molesting parents.